MUCH LOVED & WELL MAINTAINED RANCH HOME! Close to shopping, schools, bus lines & churches! Nearly 1/5 acre fenced lot with oversized 2 car Garage. 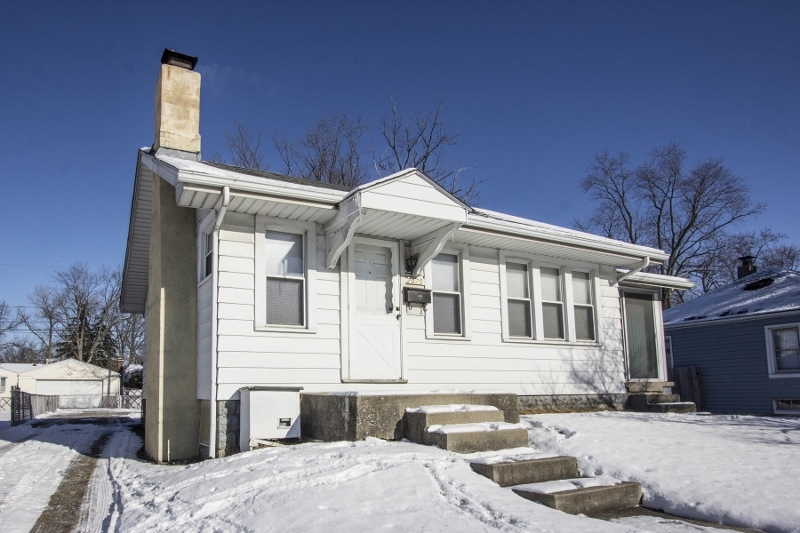 Updated or new windows, roof on home & Garage, furnace, central air, water heater & more. Living Room has brick fireplace. Dining Room has French doors to a Den/Florida Room. Eat-in Kitchen walks out to rear deck & patio. 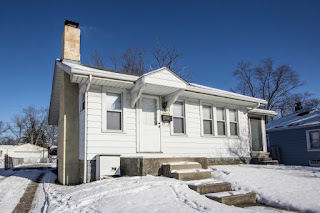 Full Basement & more! 1 BR & 1 Baths. Nearly 700 SF. Only $54,900! Call DeLena today!